JD Apparel is a Dedicated Brand and Reseller for Men and Women's Clothing and Ensure High Quality Merchandise and Fine Craftmanship. This bomber jacket is must have item for winter season. We designed and made it for hipsters who are fashion conscious. 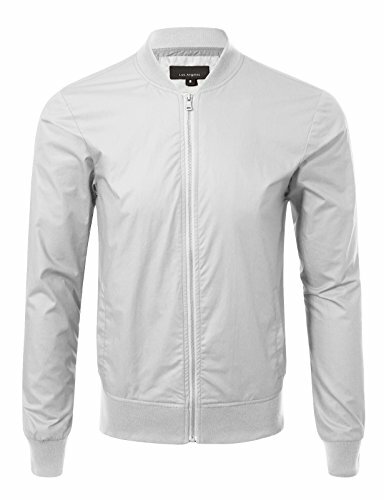 Both bomer jackets are American regular fit and it was made out of premium fabric. You can match it with any style of pants such as joggers, sweatpants, jeans, and shorts. If you have any questions about this product by JD Apparel, contact us by completing and submitting the form below. If you are looking for a specif part number, please include it with your message.